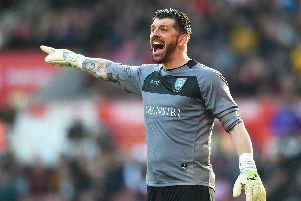 Steve Bruce, the Sheffield Wednesday boss, has expressed his desire to tie Keiren Westwood down to a new contract. Westwood has been instrumental in the Owls' impressive second half to the season, racking up 11 clean sheets in 19 Championship outings. 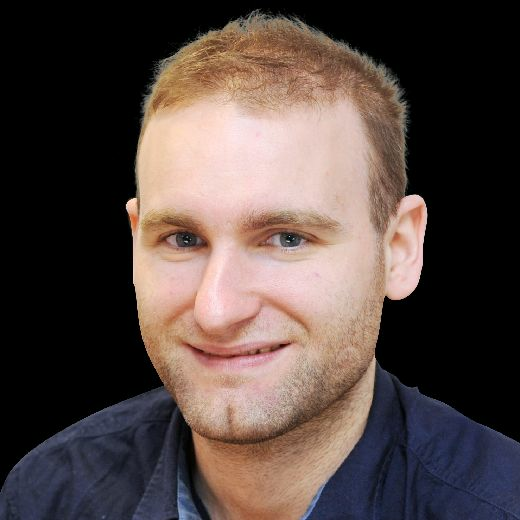 But the 34-year-old's present deal is due to expire this summer. "When you see Westwood and the form he is in and the way he has been playing, then of course we would like him to stay," said Bruce. "I would like him to stay. "But we have discussions to be had over the next couple of weeks at boardroom level. These take place at every club in the summer." 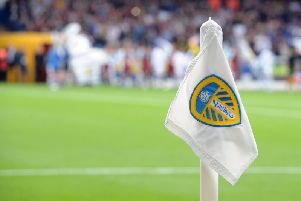 Westwood produced an inspired performance in Saturday's defeat at Leeds United, pulling off a string of fine saves to frustrate the promotion-chasers. He brilliantly saved Tyler Roberts' first half header with an instinctive reflex stop. “He has got good experience and the save where it goes over the bar is probably save of the season,” said Bruce. Westwood, though, was powerless to keep out Jack Harrison's 65th minute strike. But automatic promotion contenders Leeds would have won by a bigger margin had it not been for Westwood's heroics. Bruce added: “There are a lot of big decisions to make on a lot of players over the next few weeks. I am under no illusions about that." One national newspaper linked Westwood with a summer move to Championship-bound Huddersfield Town. “He’s a good goalkeeper and one of the better in the Championship for sure,” said Bruce.